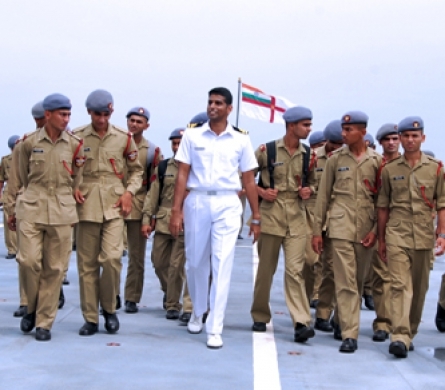 A far cry from duty ashore, challenges and responsibilities are the hallmark of life at sea. At sea, the Captain leads his team of officers and sailors. In the “good old days”, ships were propelled by sails harnessing the power of the winds. Work on ships involved extensive rope-work, swabbing decks and polishing brass. But today’s ships have specialist sensor operators, guided missiles, homing torpedoes, complex machinery and state-of-the art communication networks etc. Work on board ships is divided amongst teams that do different kinds of jobs. They could be involved in the operation of various equipment such as radars, sonars or communications, or firing of weapons such as missiles, guns, or rockets. Other diverse teams involve Chefs, Stewards, Medical Assistants and others who are additionally trained to work with weapons. 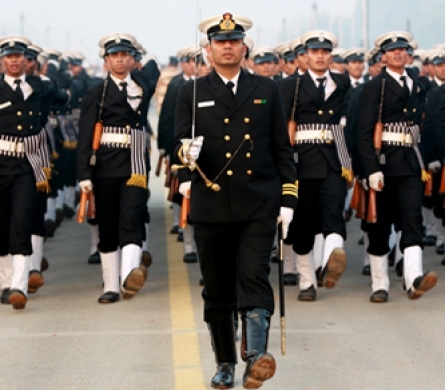 For each naval personnel, skills, knowledge, abilities, resolve, physical and mental toughness are put to test at sea. ‘Sea duty’ does not mean being at sea at all times. Each ship will have its own ‘home-port’ and personnel spend a fair amount of time in or close to the port. At sea, personnel visit far-flung places in India and abroad, which may only have been read or heard about. While you are at sea, the Navy looks after the welfare of your family like its own. 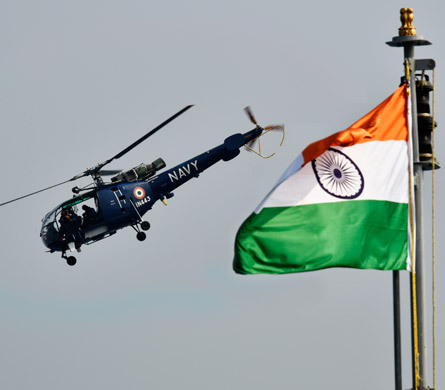 Modern ships, submarines and aircraft of the Indian Navy are highly sophisticated and technologically advanced platforms. Onboard ships, men are involved in operating the state-of-the art weapons, navigational systems, communication sets, diving equipment, etc. It involves maintenance of equipment. 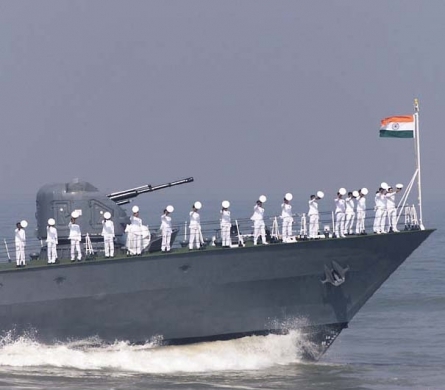 Personnel go through training in the art of seamanship, operating weapons and sensors, look-out duties, boat-work and man-management. All personnel are also trained in Nuclear, Biological, Chemical Warfare and Damage Control including Fire Fighting.